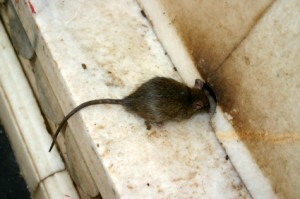 Rat and mice infestations can cause various types of damage. Skunks, Raccoons and Opossum do too. These animals often leave damage in crawl spaces, roofs, attics, garages, sheds and other structures. 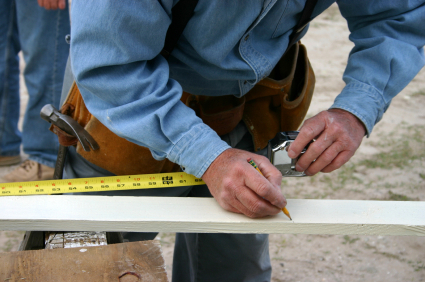 They can leave holes and torn up wood in your structures. They also leave behind foul odors and diseases that can be hazardous to humans. So-Cal Pest Control rodent and live animal control and exterminators of Santa Barbara offer repairs related to ventilation screens, crawl space doors, concrete footings,mortar patches and more. We do not use foam and steel wool like most standard companies. We base our repairs on long term effects, always keeping in mind, the quality, look and end result. Rat and Mice Holes can cause damage to your property. The damage must be repaired to prevent their return. So-Cal Pest Control started as a rodent-specialty pest control service serving the cities of Santa Barbara County including Carpinteria, Montecito, Santa Barbara, Gaviota, Lompoc and Goleta. We have since expanded our pest control offerings to include insects including ant pest control and spider pest control. We have been in business since 1999 and we assure you our company will be the last pest control company that you will ever need to call. We provide our pest control services in Santa Barbara to both residential and commercial properties. © Copyright 2009-2019 So-Cal Pest Control All Rights Reserved.